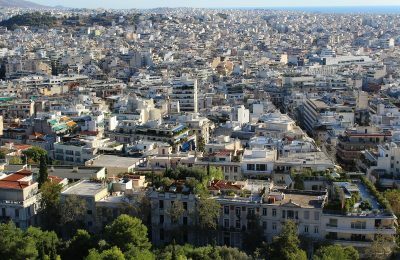 Short term rentals have played a lifesaving role for struggling middle class Greeks who were hit down by the economic crisis, according to the SODIA association. 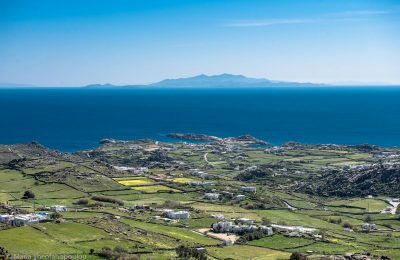 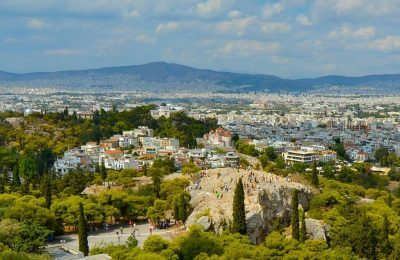 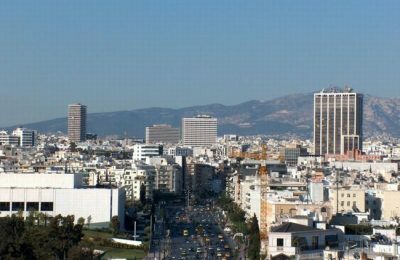 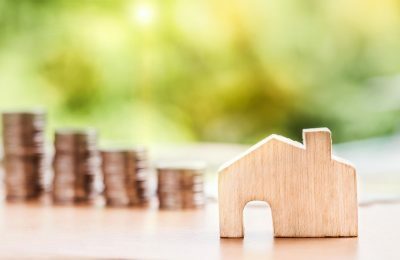 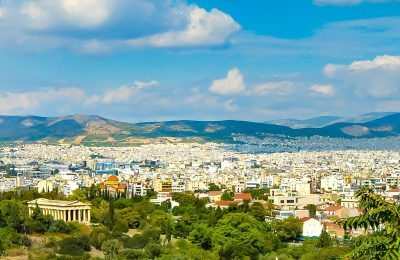 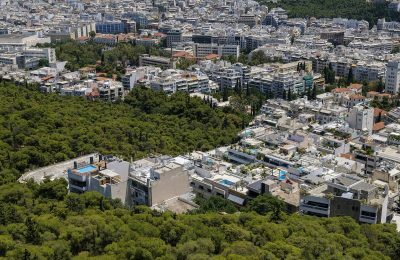 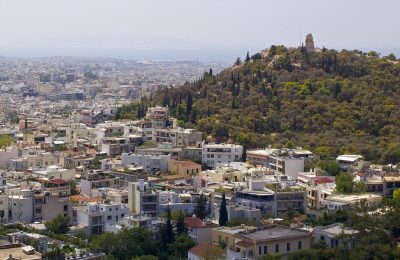 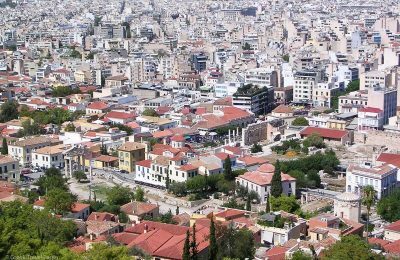 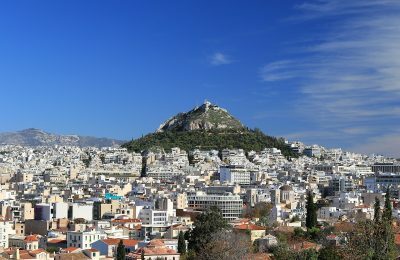 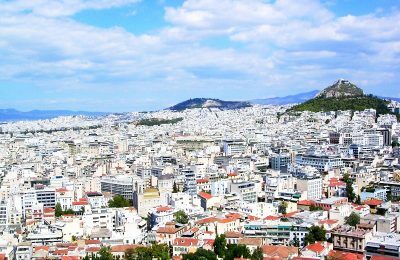 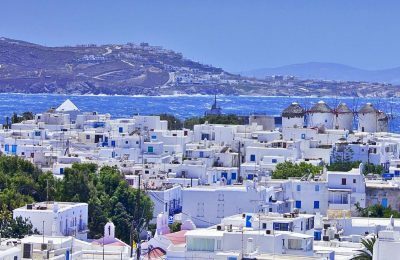 Three Greek home-sharing associations have joined forces to promote their common interests and ensure the quality and services offered by their members. 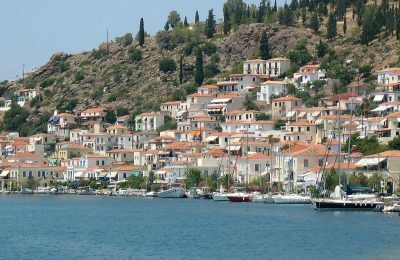 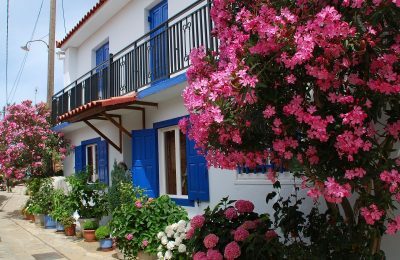 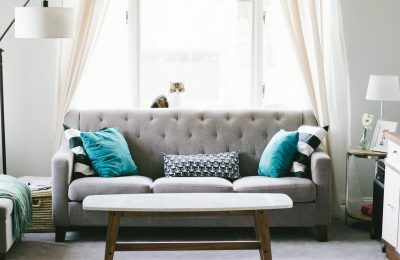 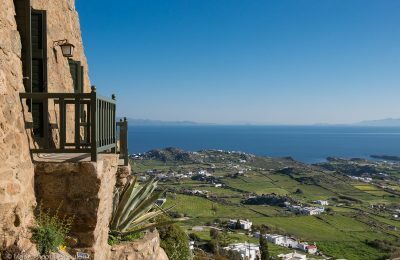 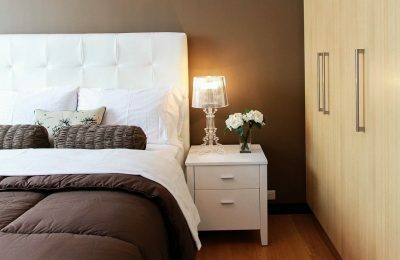 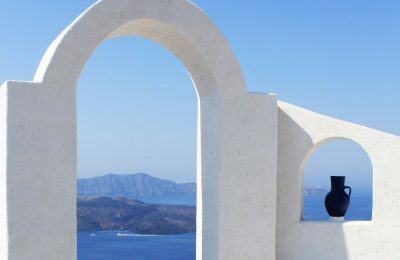 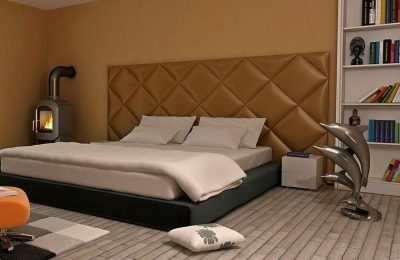 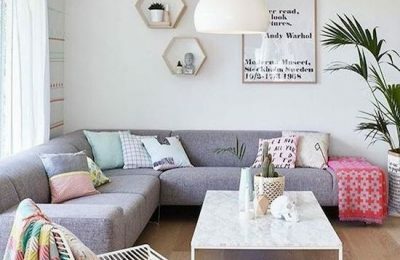 In view of the soaring number of short-term home rentals in Greece, the country's government is reportedly looking into ways to restrict the practice.